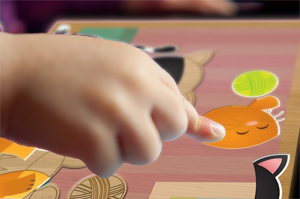 We are a team that like to create inventive and modern apps for children. All of our apps are designed to be fun and educational. We believe that using technology at an early age will benefit children later in life.